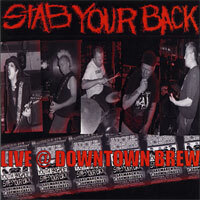 Live at Downtown Brew is STAB YOUR BACK's 2nd release and as the title suggests, this was recorded live on March 6th, 2010 when the band opened for punk legends YOUTH BRIGADE and THE ADOLESCENTS. This was the bands 5th show ever and only the 2nd with new singer Wee Ryan (formerly of THE BRIGANDS) making this his 1st recording with the band. 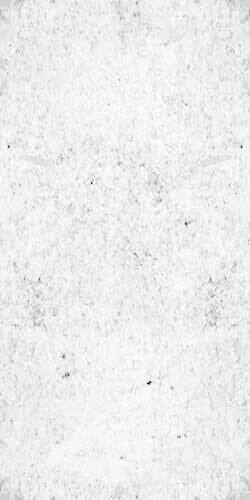 Although only their 5th show, this is still a great representation of the bands live show and the recording quality is pretty damn good for a split between two very small time indie labels with practically no budget. The 10 song set includes all 6 songs from the 1st EP plus 4 brand new songs that would later be recorded for their 2nd EP.